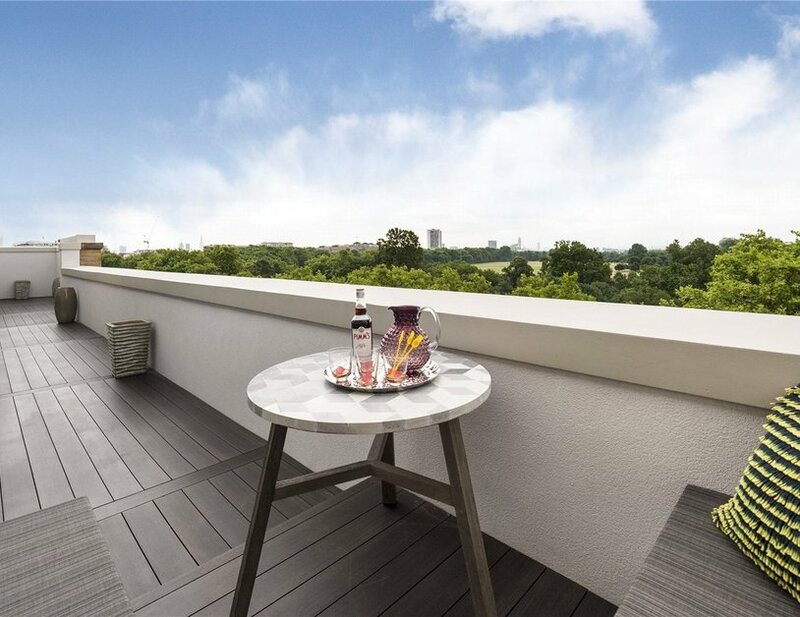 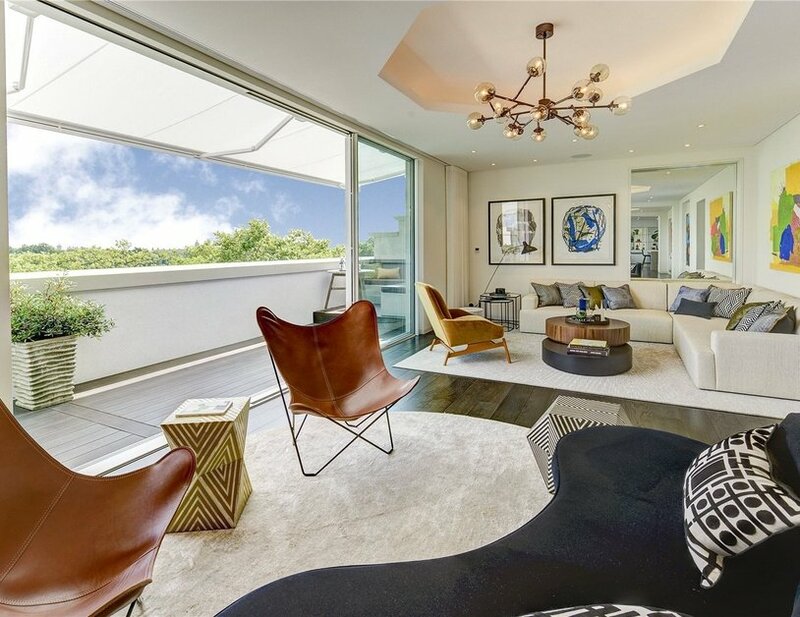 A truly exceptional luxury penthouse, exquisitely finished and offering expansive proportions, a glorious roof terrace and unparalleled southerly views of Hyde Park from above the tree line. 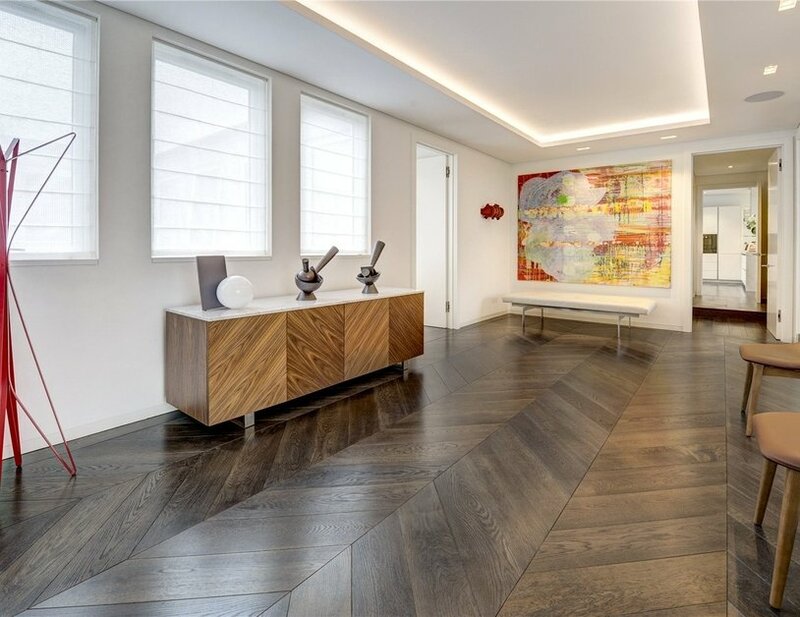 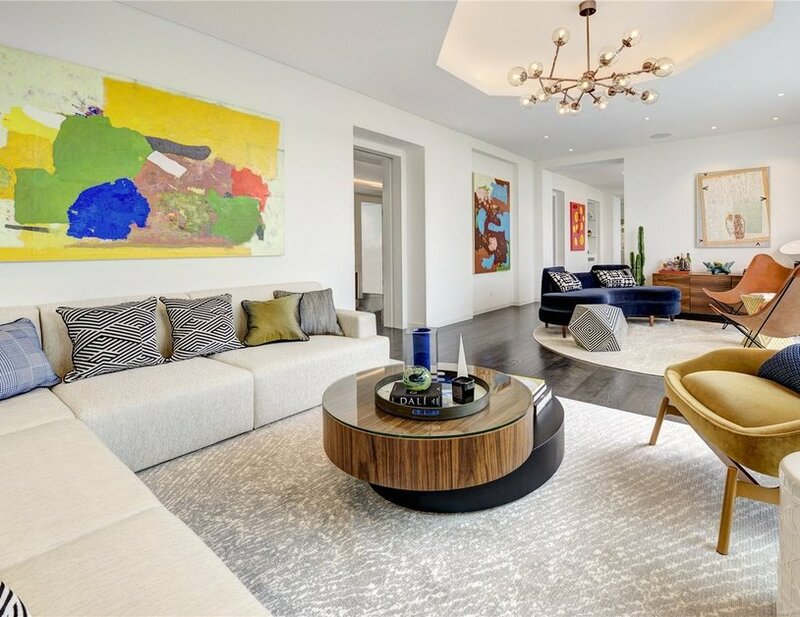 Set atop a striking residential building opposite Hyde Park, the property is entered via an impressive vestibule with oak parquet flooring, leading to an expansive triple reception, comprising a drawing room, formal dining area and informal TV lounge. 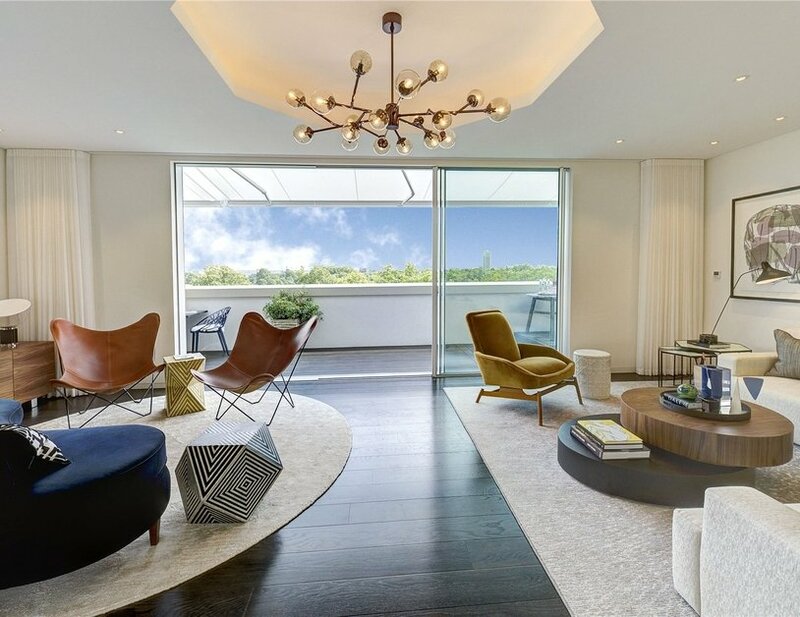 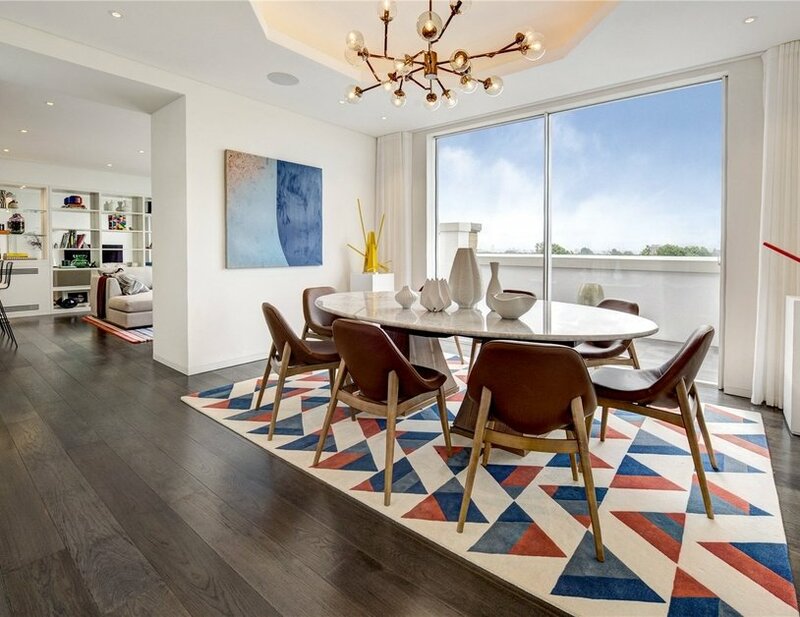 Dramatic floor-to-ceiling sliding doors lead out seamlessly from each of these rooms onto the private terrace which spans the entire width of the penthouse, allowing for an extremely flexible entertaining space with Hyde Park views. 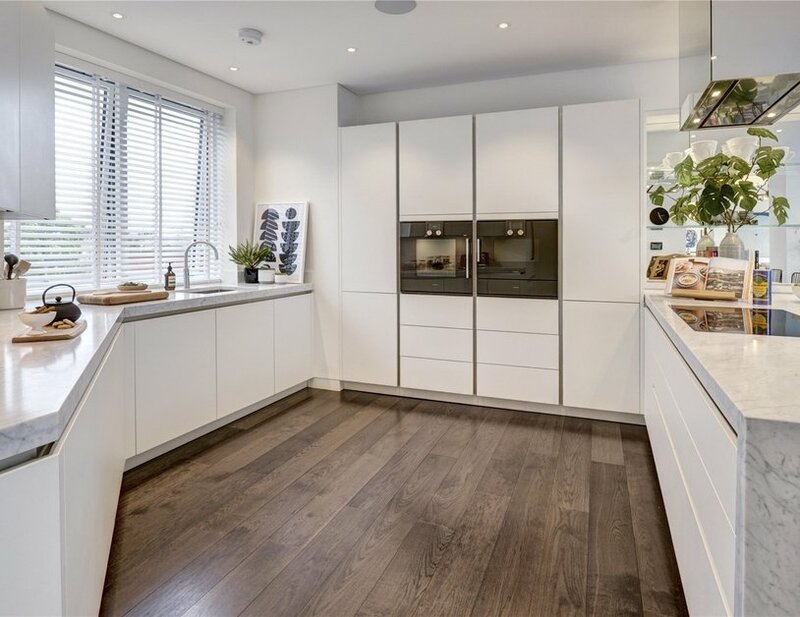 The bespoke open plan kitchen features Gaggenau appliances including an oven, fridge freezer, dishwasher and wine storage. 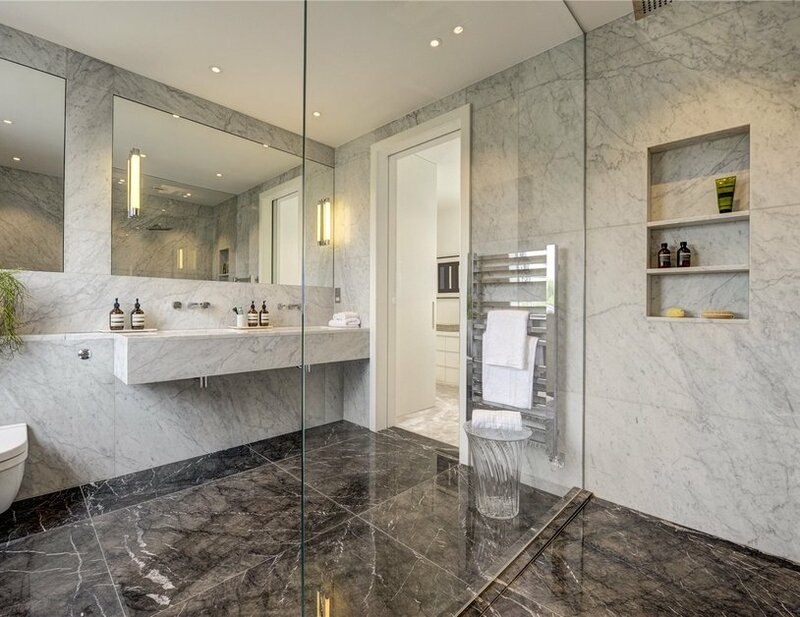 The principal bedroom suite occupies an entire quarter of the apartment and benefits from a large separate dressing room, bedroom area and an impressive ensuite bathroom adorned with Carrara marble. 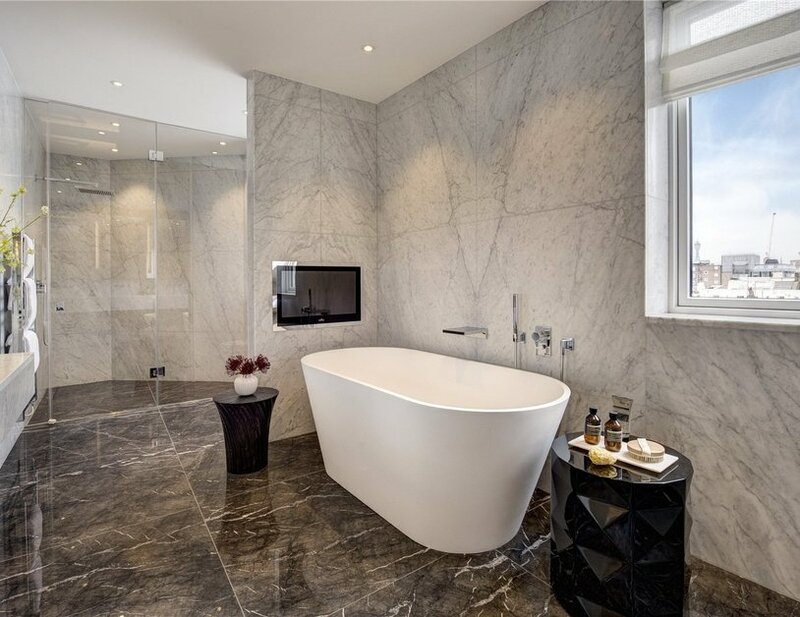 The second suite is equally as impressive offering a private dressing area, balcony and spacious shower room. 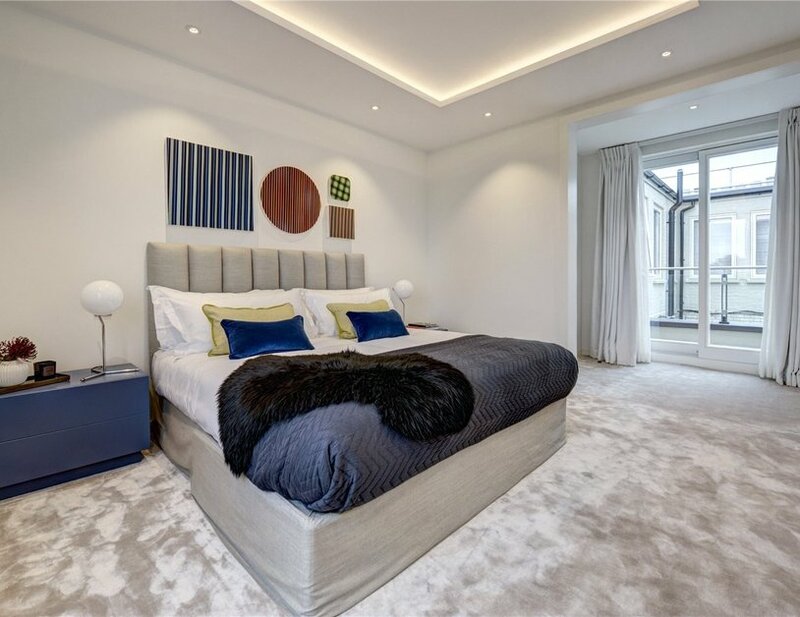 The third bedroom suite features bespoke wardrobe storage and a beautiful marbled bathroom. 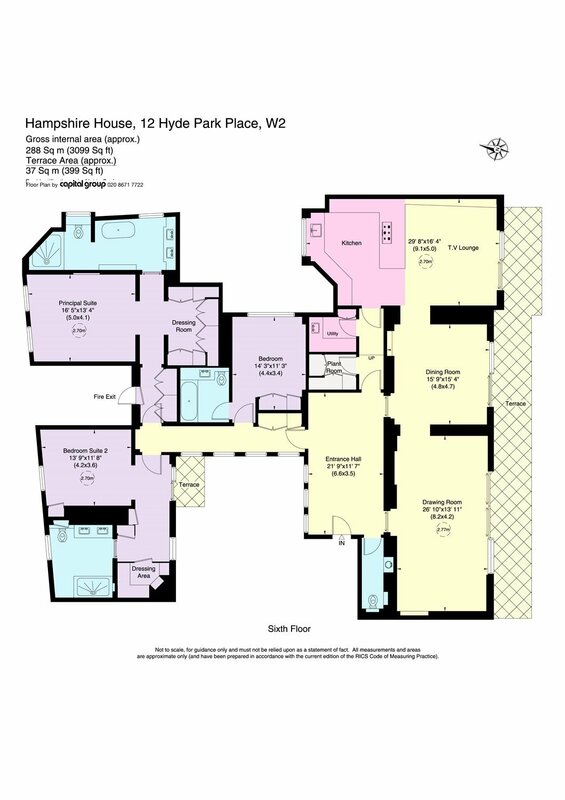 Hampshire House is a distinctive residential building situated directly opposite Hyde Park and benefiting from 24-hour porters. 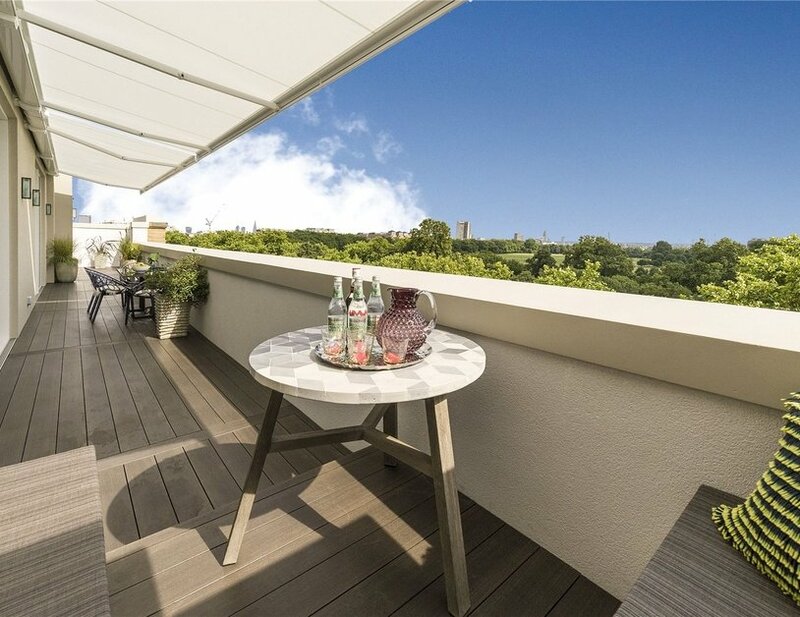 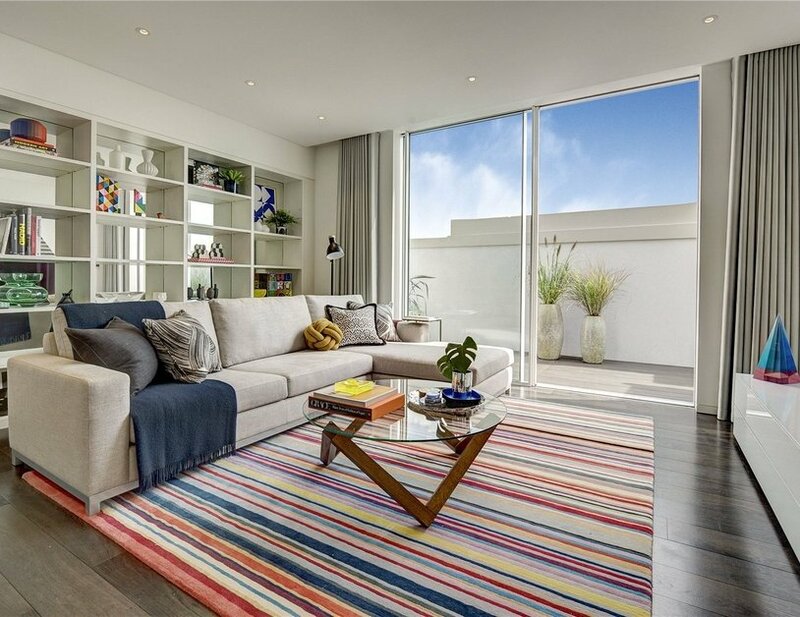 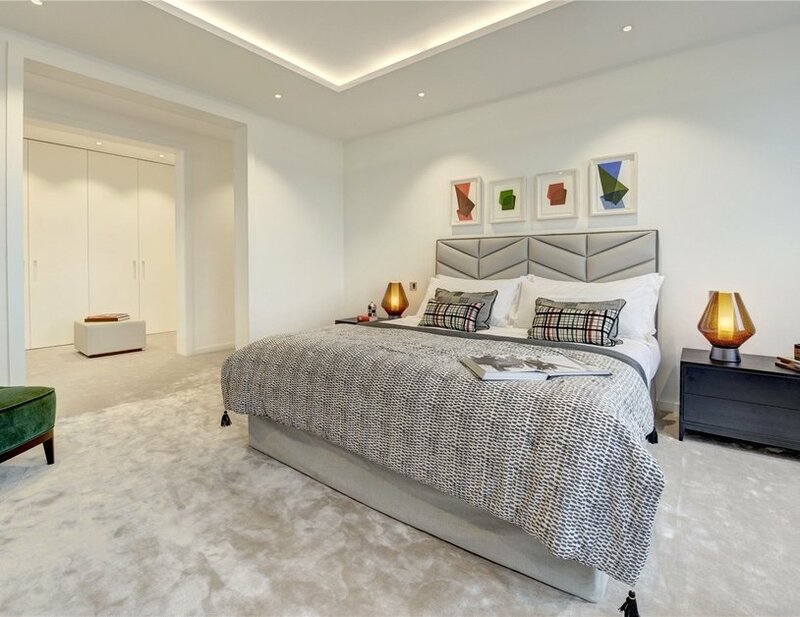 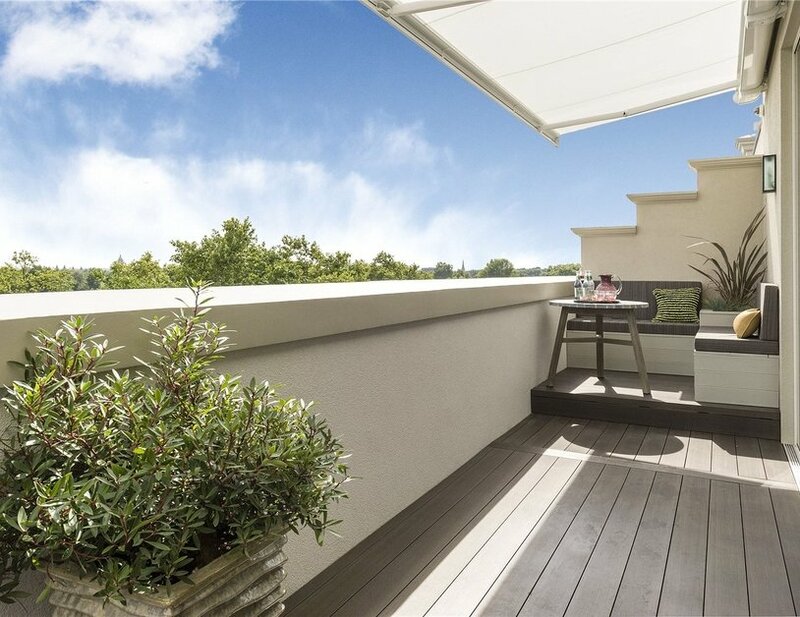 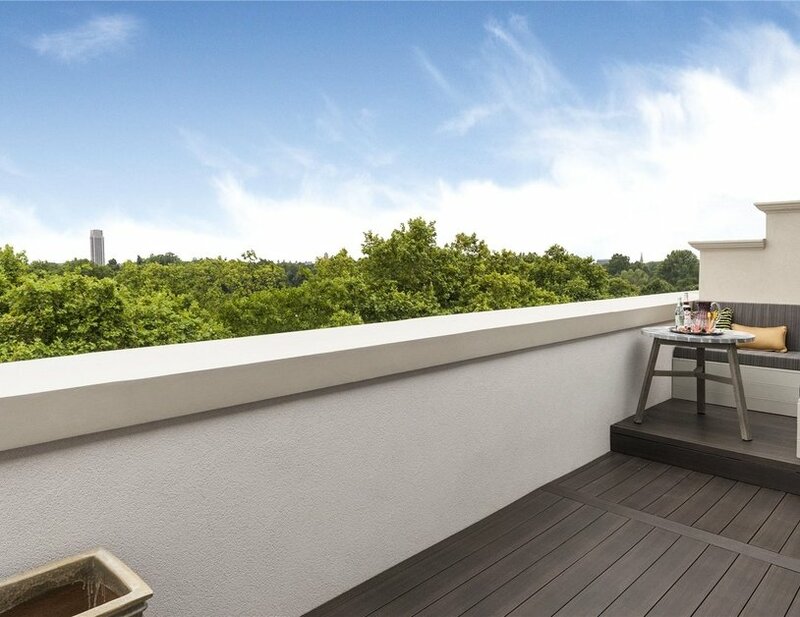 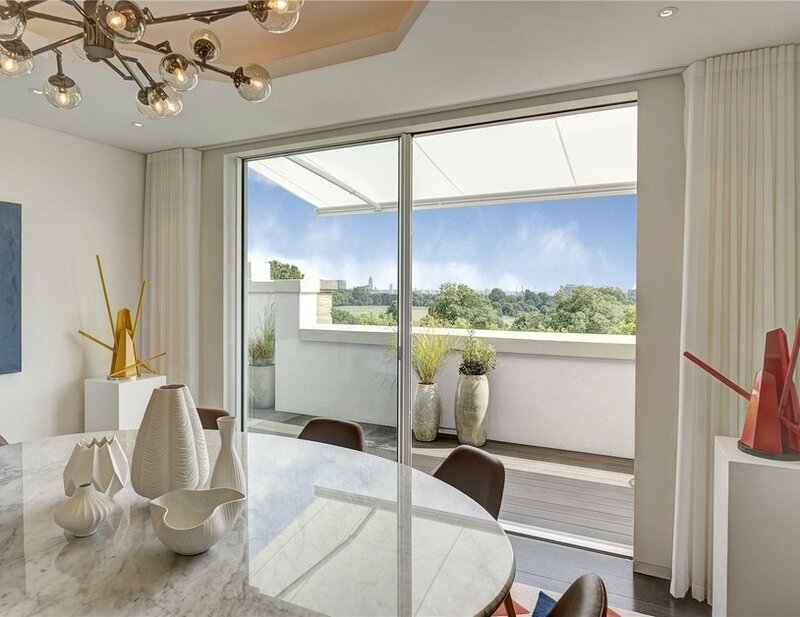 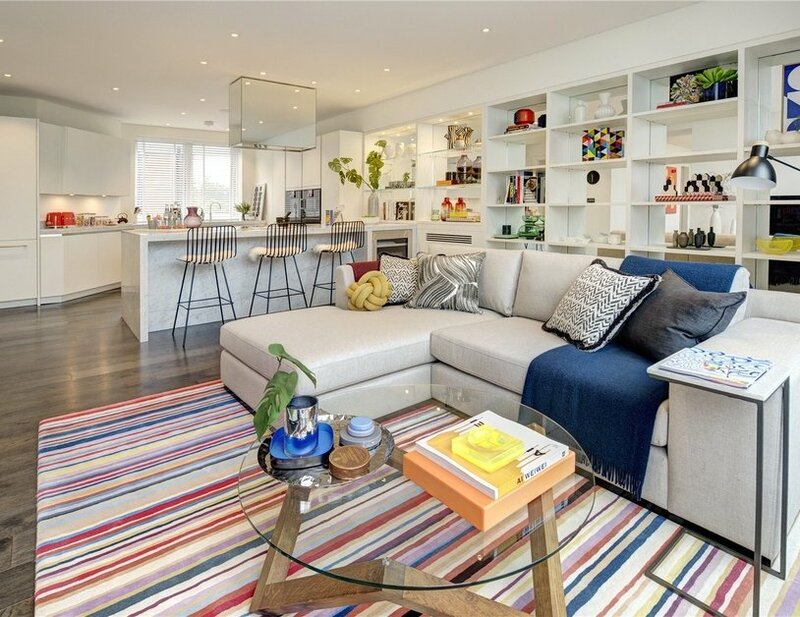 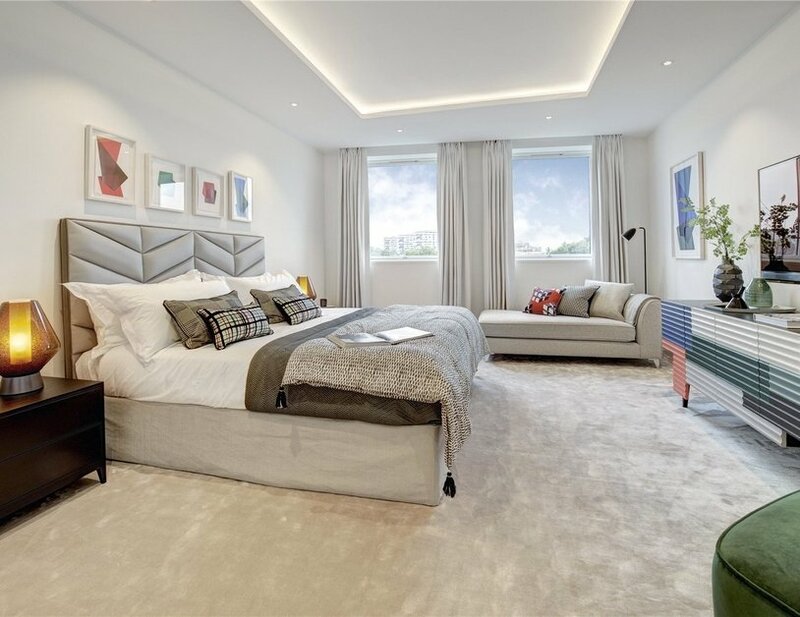 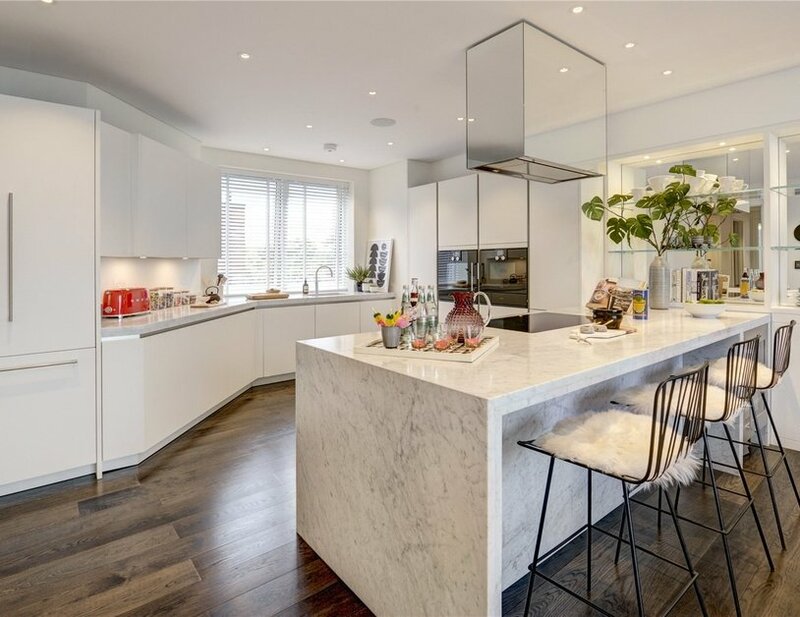 This spectacular property is situated on the sixth floor (with lift) and offers outstanding unobstructed views across Hyde Park and London’s impressive skyline. 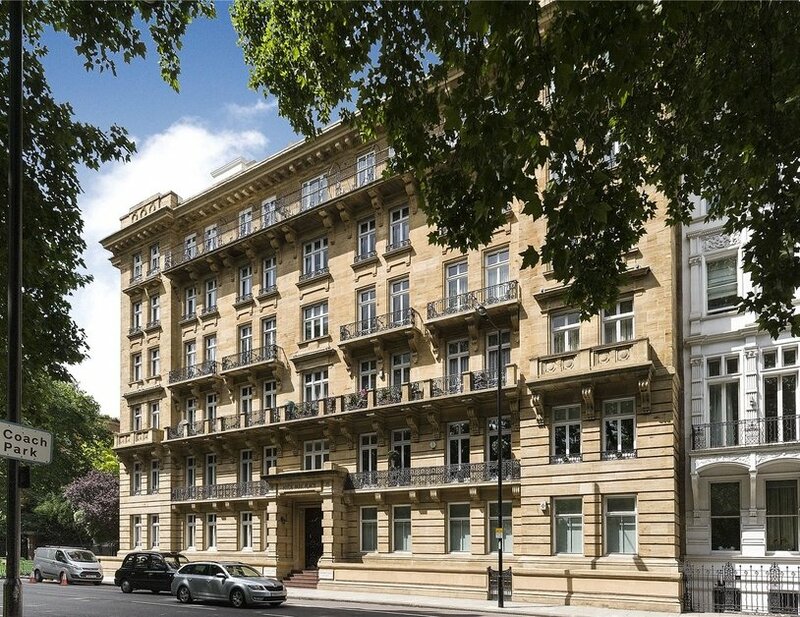 Hampshire House is a striking residential building situated opposite Hyde Park. 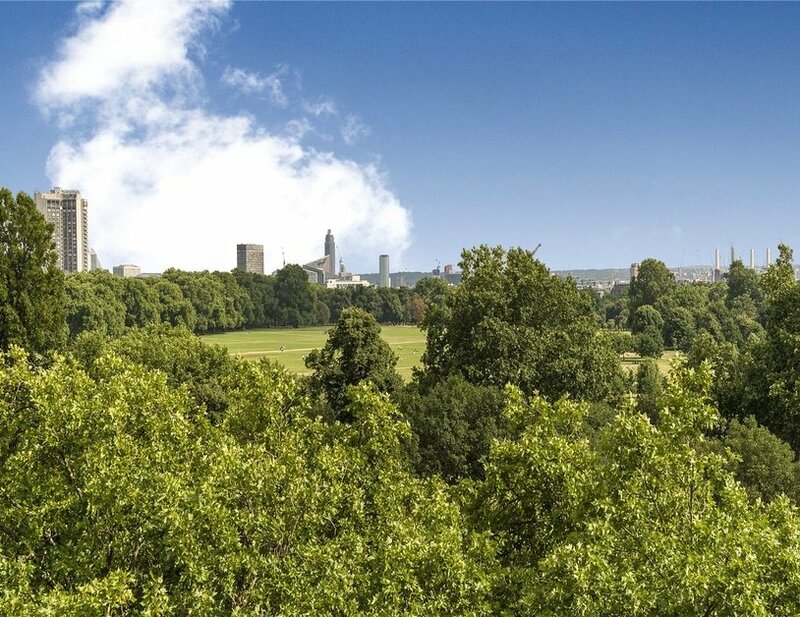 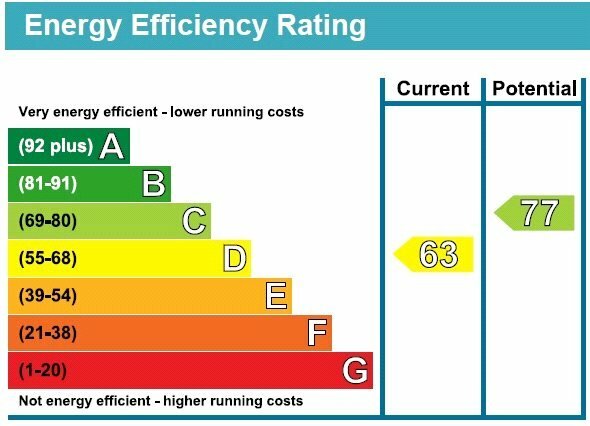 Marble Arch and Lancaster Gate stations are situated within 0.2 and 0.5 miles respectively.